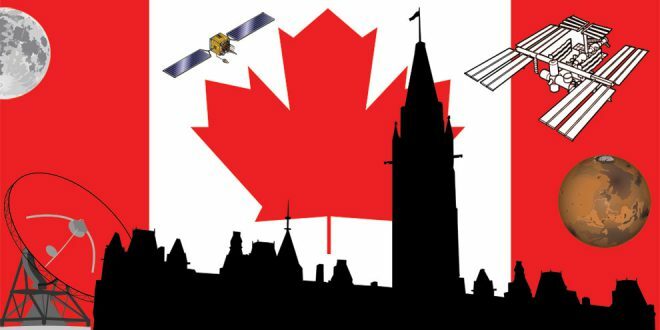 Today, Canada’s new Space Advisory Board will meet for the first time and a government dedicated to being open and transparent should follow NASA’s example, and make most Board meetings open to the public, either in person or by teleconference. As well, we still don’t know who has been selected to serve on this new advisory board. SpaceQ did contact the department of Innovation, Science and Economic Development Canada (ISED) yesterday to ascertain if they would be making an announcement today but did not hear back from them before publication. We do know the board is comprised of 10 people from academia, industry and other institutions and that there is representation from across the country. The space community, public and government would be better served if most of the business of the Space Advisory Board was conducted in an open and transparent way. It would allow journalists to cover and report the thinking of the community and increase awareness of what Canada does in space and why it does it.